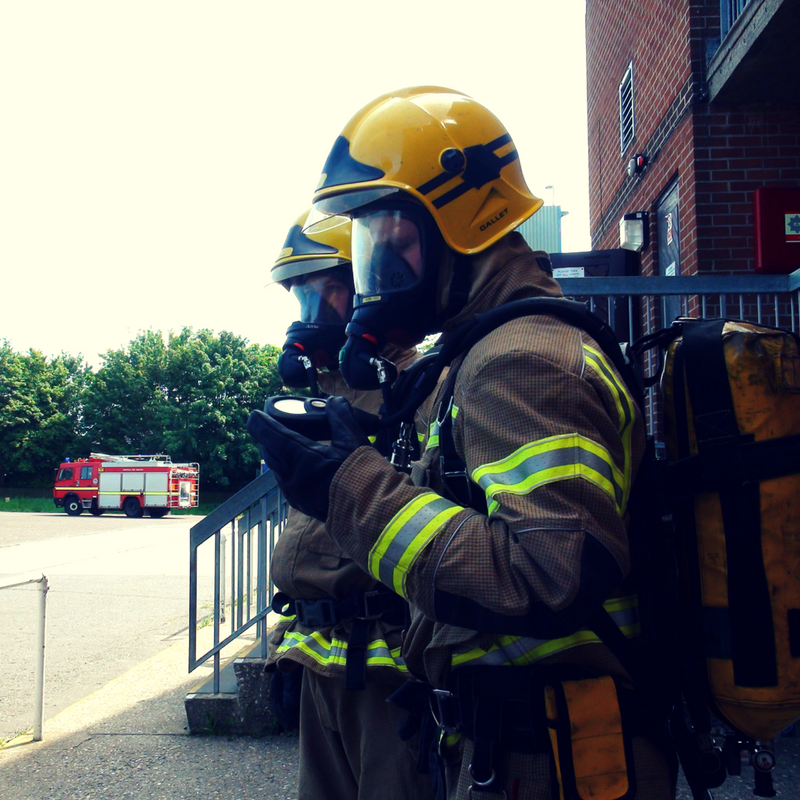 Note: Due to the physical nature of wearing breathing apparatus, we request that no alcohol is consumed the day previous to the course; and candidates hydrate suitably during the course day. Delegates will be required to be clean shaven ensuring maximum mask contact and minimum safety requirements are adhered to. "Really Informative – Good opportunities to discuss + share ideas. Good there was a practical element to the course. I’ve learnt alot! " "Very good course for all individuals at a workplace. Will recommend this to others. " "Extremely useful course delivered to us in an easy to understand & appreciate way. "